Is your beard long, dry and unruly? 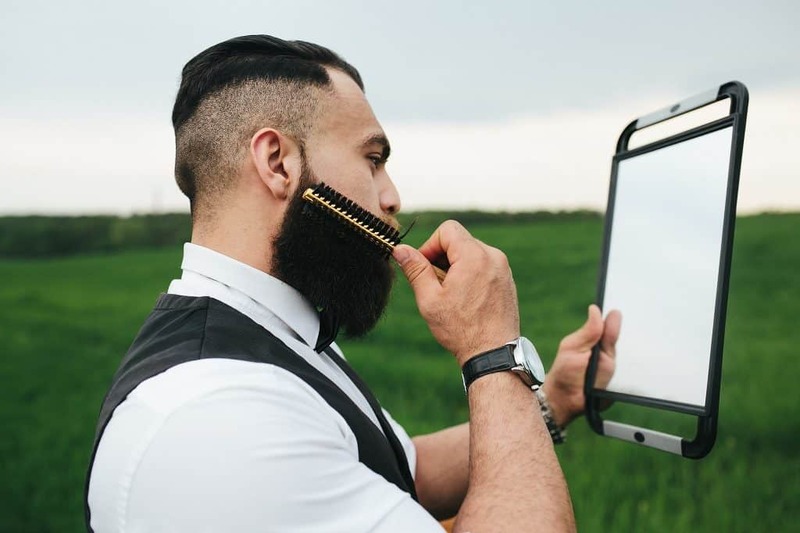 Or maybe you’re just starting your beard growth journey, but the unbearable itchiness is holding you back from the lumberjack look of your dreams? No matter how gruff and rugged you think you are, every man needs to moisturize his skin and condition his beard on a regular basis. We’d look like walking tumbleweeds if we didn’t, with dry hairs poking out everywhere. Bead balm offers the perfect solution. Using it every day, you can treat dandruff, soften your beard, moisturize your skin, and keep your beard hairs in place. But to get the most out of your balm, you’ve got to use it correctly and to show you how we’ve written a step-by-step guide below. But before we get into the step-by-step, let’s clarify how exactly does a metal tin full of wax can make your beard healthier? Our skin produces natural oils called sebum to remain naturally moisturized. When your skin produces too much sebum, you get acne and oily skin – we’ve all been there in our teen years. But when you have a beard, the hairs become a bit of a sebum hog, causing the surrounding skin to become dry, itchy and flakey. When you have a beard, your sebaceous glands need help to keep your skin from drying out. 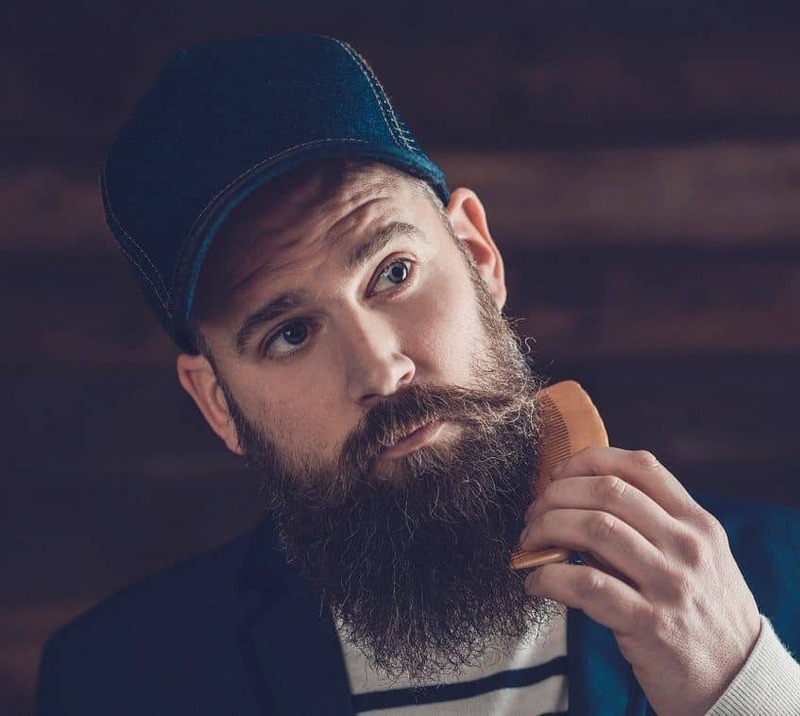 That’s where beard balm can help – using a combination of hydrating oils and butters, the balm replenishes the skin, allowing you to grow your beard as long and wild as you’d like without any of the annoying side effects. A beard balm, of course. The type of balm you choose will depend on the amount of hold you want, the type of scent that you prefer, and how much you’re willing to spend. It’s a real all-rounder with a light, pleasant and mild scent of fresh orange that won’t break the bank. Not to mention, it’s a safe option for all beard types and lengths. All beard balms are made up of beeswax, a butter and a combination of oils. The wax is what gives the balm its hold – don’t expect to be able to shape your beard into a Ferris wheel or anything crazy, but it will help keep your flyaways down. The butter, usually shea or coconut oil, is what moisturizes your beard. Coconut oil products, on the other hand, tend to make your beard look shinier. 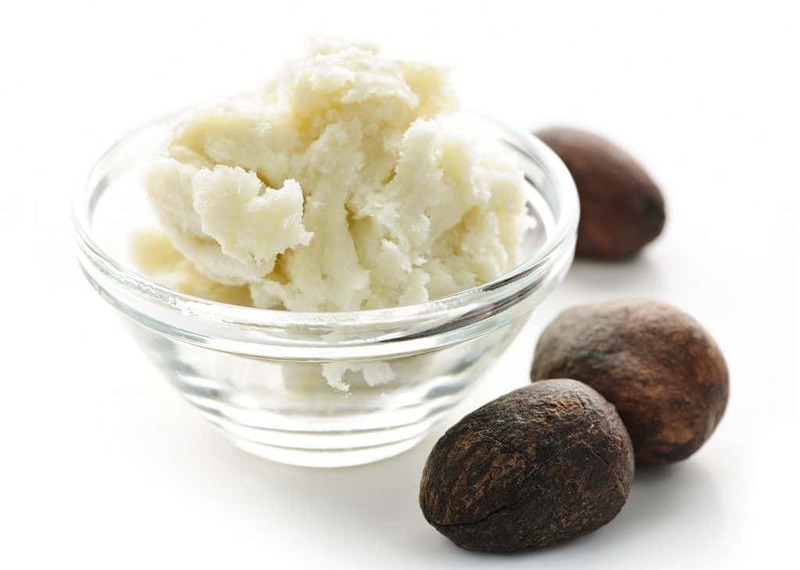 For this reason, many prefer the more matte look that shea butter gives. Oils, like sweet almond oil and jojoba, contain vitamins that improve your beard health and nourish your skin. The most prevalent of these, vitamin E, is known to reduce inflammation and promote hair growth. Additional oils, like lavender and pine, are added for scent. If you’re familiar with beard balm, then you’ve probably heard of beard oil as well – but what’s the difference, and which one should you use? Oils and balms are essentially the same, except balms add wax and butter to the mix. As far as differences go, oil doesn’t offer the same hold as a balm. But if you love beard oils, you don’t have to give them up to start using a balm – you can use both at the same time. If you do, apply the oil before the balm. Which is better, a comb or a brush? It mostly depends on the length of your beard, but it doesn’t hurt to have one of each either. Combs are recommended for detangling longer beards, while brushes do the trick for smoothing out shorter beards. Combs can be one of three materials – plastic, metal, or wood. Plastic combs are the cheapest, but they can also create static and give you a frizzy beard. Metal combs are a bit better and look badass, but they can still snag and cause split ends. Wooden combs are typically the best for having them in a beard grooming kit – they’re gentle on hair and static-free. If you don’t know what type of brush to choose or which is the best beard brush, bristle brushes are one of the most universally liked options. Usually made from boar hair, bristle brushes are gentle on your skin and hair. Plus, they even help spread the balm or oil you’ve just applied evenly throughout. More than anything though, they simply feel like a mini massage. This one seems a bit obvious, but you shouldn’t attempt to style your beard without one – trust us. It’s best to use a bathroom mirror, but that doesn’t stop many from using their car’s rear view mirror on the way to work most of the time. Clean your beard. While it isn’t recommended that you wash your beard with shampoo every single day, you should still be rinsing your beard with warm water every morning and every night. This gives you a clean canvas to work with and ensures you’re not gunking up your beard with too many oils, while still retaining the skin’s natural moisture. It’s important to dry your beard thoroughly before applying beard balm so that the hair and skin can absorb it properly. Don’t use hair shampoo on your beard – they’re two very different types of hair. While you may shampoo your hair every day, your beard is much more prone to drying out and should only be washed once or twice a week. A little goes a long way, so don’t overdo it and risk wasting product – besides, you can always add more as you go. Use the back of your nail to scrape up a dime-sized amount of balm and rub it between your hands until you feel it melt and soften. Don’t rub the balm between your fingers – it’ll make washing the oil off of your hands much more difficult when you’re done. Work the balm into your beard starting at your neck, moving your hands upwards toward your chin. Scrape up some more balm if parts of your beard are still dry. Once the bottom portion of your beard is thoroughly moisturized, work the balm into your sideburns and work your way down. Don’t just apply the balm to the surface of your beard – massage it into your skin. A beard is only as healthy as the skin it grows from. Plus, massaging your skin can help stimulate your hair follicles, potentially helping your beard grow faster. Use your desired comb or brush to style your beard to your liking. While a balm won’t give you an extra strong hold like a gel or pomade would, it does offer more control than an oil or just plain water. Before you go to bed at night, rinse out the oil in your beard with warm water. When you wake up, do the whole thing over again. Unlike shampoo, beard balm can and should be applied every day. You’ll notice that your beard becomes softer gradually. 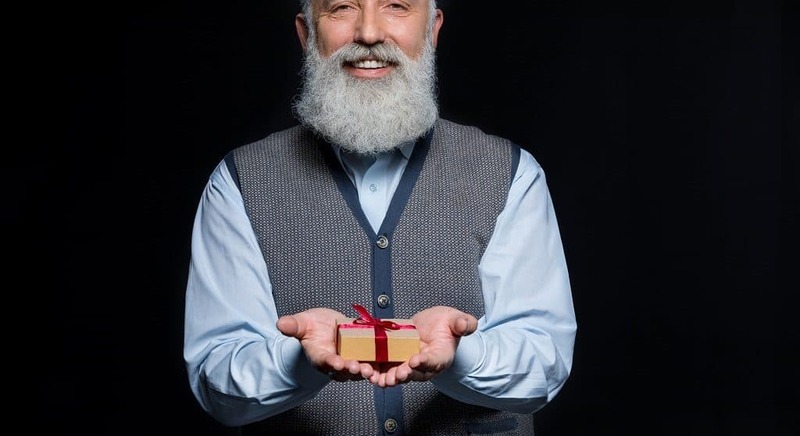 A lot of men mistakenly believe that having a beard is easier than shaving every day, but it takes just as much work to maintain it properly. Simple enough, right? Hopefully, this little guide has been able to teach a new thing or two about applying beard balm. So, have you been converted to the balm life and want to try some out for yourself? We know how annoying a dry beard can be, which is why we decided to create this guide with insider tips on how beard balm could be your salvation. If you get into the habit of moisturizing your beard daily and doing it the correct way, you’re going to notice a huge difference. How do you style your beard with balm? Or are you more of a beard oil guy? Let us know in the comments below! If you found this guide helpful, don’t forget to pass it along. Photos from: dmitriykp / depositphotos.com, OlgaZakrevskaya / depositphotos.com, simbiothy / depositphotos.com, elenathewise / depositphotos.com and stocco.claudio.libero.it / depositphotos.com. I like the tip you gave to purchase a beard balm that has a smell you like, so you can fully enjoy it. 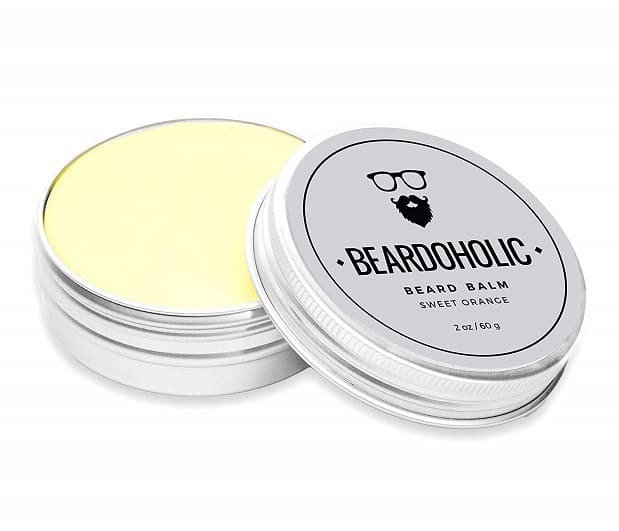 My wife has been asking me to use beard balm to get my beard under control, so I have been wondering about beard balm. I will be sure to use beard balm that I like the smell of.